Before leaving Iowa for our flight from Chicago, we drove a short distance southwest of Cedar Rapids to check out the Amana Colonies. The seven (7) quaint towns, originally settled by religious immigrants from Germany in the 1850’s, offer an interesting look at a culture which has been preserved despite the incursions of modern life. 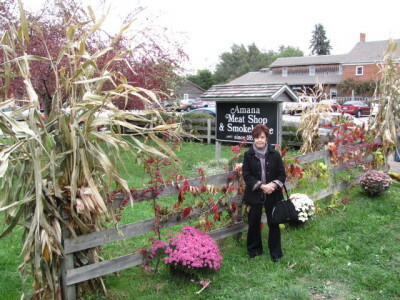 Life is simple in the Amana Colonies. 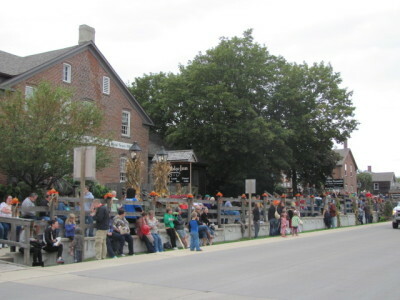 Residents from the entire region turn out to line Main Street for an Octoberfest parade. Farming is a way of life here and the people take pride in their food and other products. 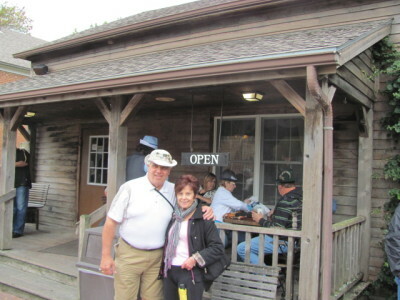 We enjoyed the delicious baked goods at this cafe on Main Street. We also sampled the locally grown and processed meat products at the village meat store. From here we headed further eastward to Chicago for our flight home and the end of our End of America Road Trip. 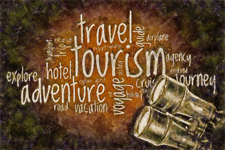 This entry was posted in Trips and tagged US Travel, World Travel. Bookmark the permalink. Well, that is an aMAZing accomplishment! Hi Eileen, I don’t know how aMAZing it is, but it has been great fun!